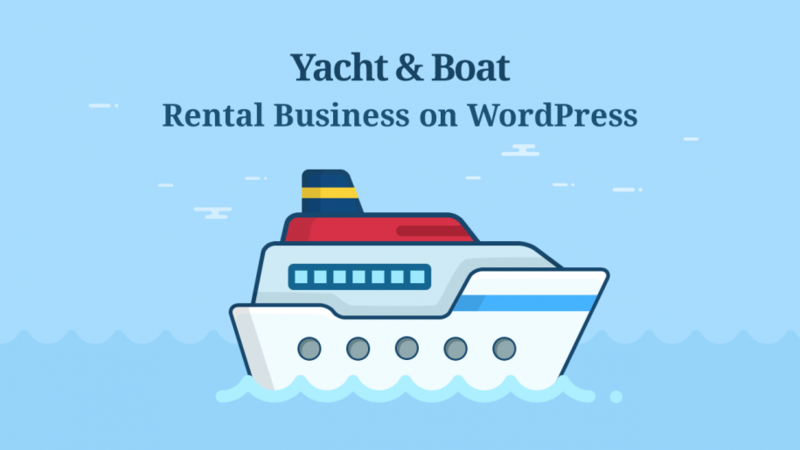 While vacation rental owners unfamiliar with WordPress pay a percentage of each booking or each rental to proprietary booking software owners, their WordPress counterparts string up a hammock to spend another relaxed day. The hammock is an exaggeration of course, but WordPress is really a golden opportunity for the lodging business owners, especially with the well-chosen booking WordPress theme. 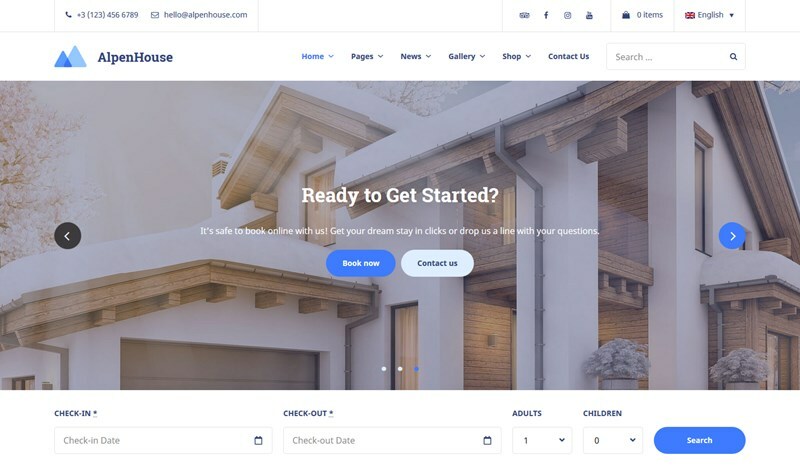 WordPress helps cut down expenses in almost any aspect of the rental property website building process: a website development, design, booking system, channel management, automation tools, accounting and more real business things. All this can be achieved with just a vacation rental WordPress theme. Of course, not every theme from this niche comes fully dedicated to property rental owner needs, but the one we are going to talk about in this post comes with all those superpowers. 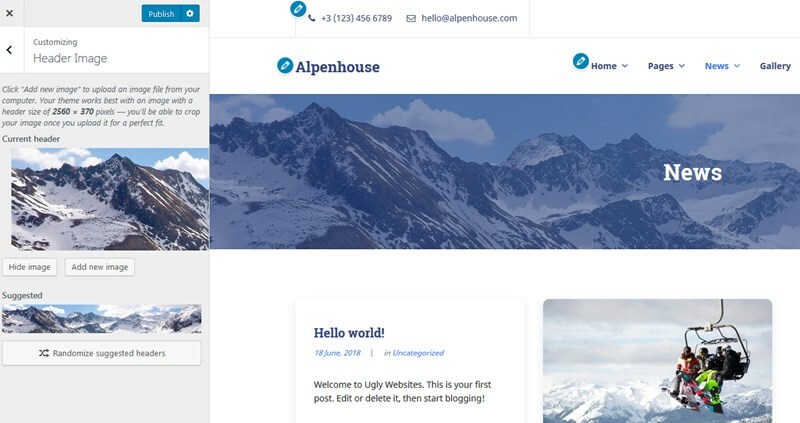 It’s called AlpenHouse – a new booking WordPress theme by MotoPress (people in the know!). 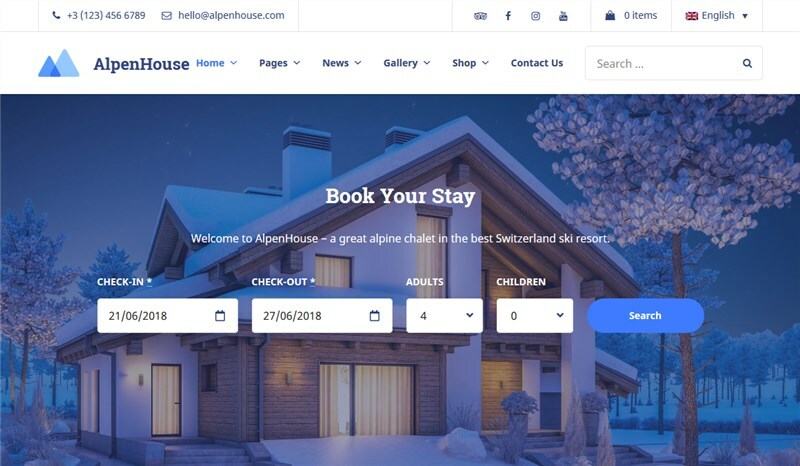 AlpenHouse demo is optimized for a ski chalet bookable by the room. But if you are aware of the functionality of MotoPress Hotel Booking plugin the theme is powered by, you know that it’s not a limit. You are able to transform the theme to suit the needs of any rental: an apartment, a hotel, a directory of villas, a B&B, etc. Technically, you can rent out unlimited rentals of different types, with no extra cost on your part. ﻿ Without any further ado, I’m going to give AlpenHouse a quick walk-through review. An inch-perfect responsive design: crispy, perfect on any viewport, fast-loading. Check the demo to see what I mean. 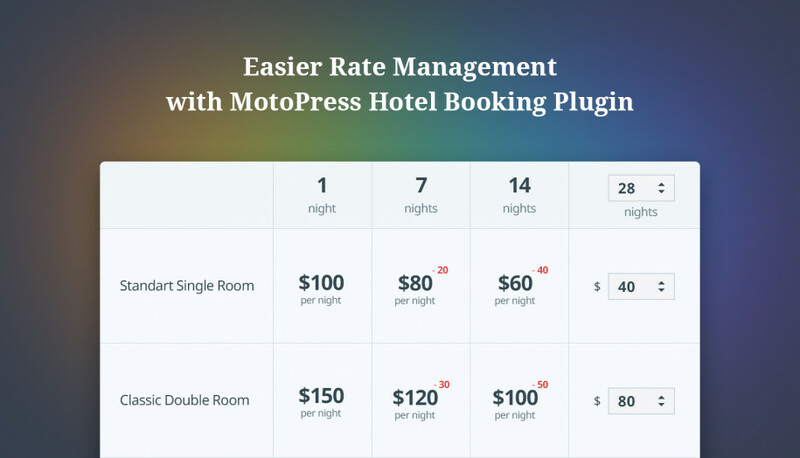 Premium MotoPress Hotel Booking plugin included for free (in charge of bookings, PMS, etc.). Great customization options provided by Elementor WordPress page builder. 1-click sample data import to make website building a fun process right at the start. 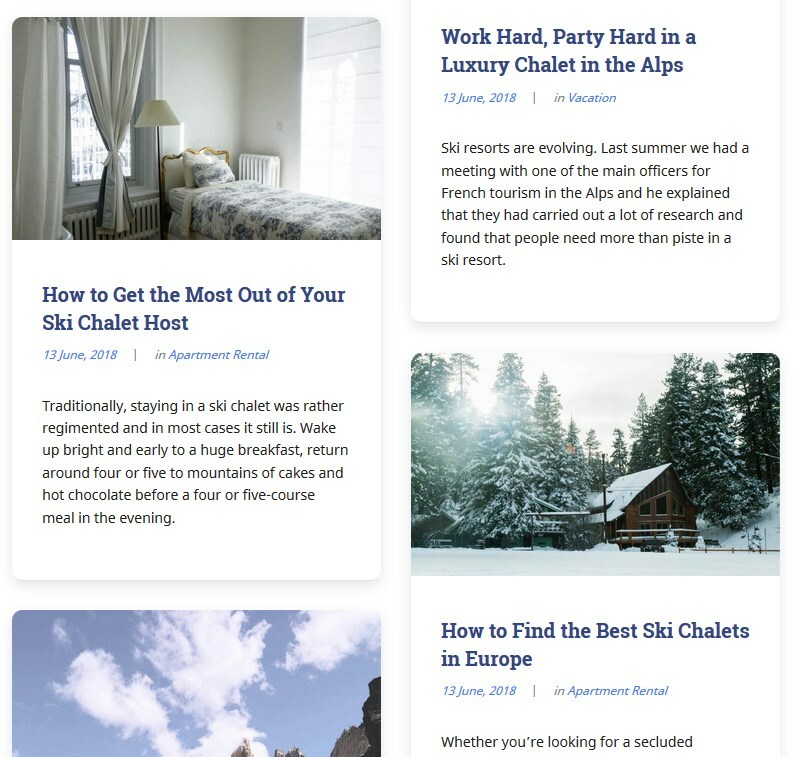 Thanks to a bunch of ideas received from vacation rental owners and WordPress developers, MotoPress devs managed to create different functional header styles and front page layouts to satisfy even the most complex holiday rental scenarios. AlpenHouse theme uses a better way to deal with a header customization: you can edit it for each page individually. Basically, when opening a new page, you’ll be able to configure the header type options: set it to default, image, video, slider, or slider/image + any custom block section. By default, the theme offers several pre-designed header styles (with slightly different content blocks arrangement on the front pages). A header with a static image and the horizontal search availability form placed over it. 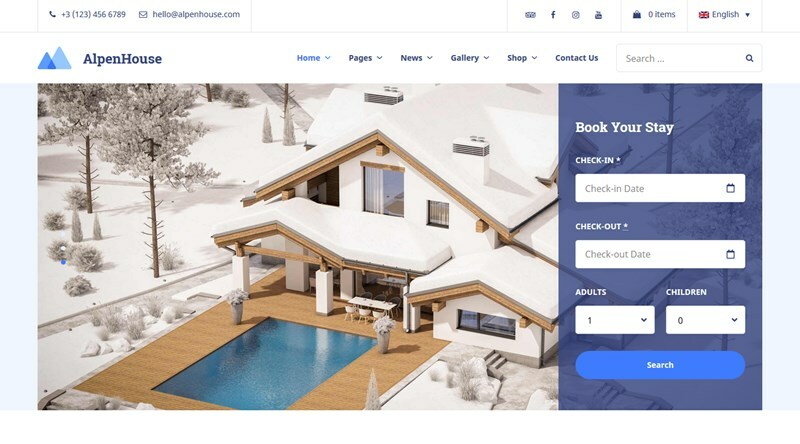 If you are curious, here is a real cabin booking website built with AlpenHouse theme and using slider in a header. You can choose any header type and customize it the way you like. 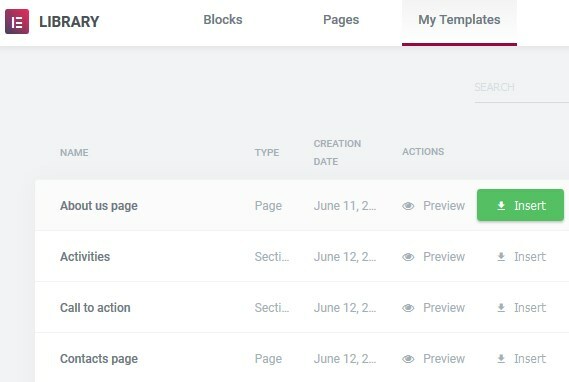 As the theme supports one-click demo data import, you can install these sample pages and simply replace demo content with your own. It’s really easy! Technology and guest expectations have moved on. Hosts we were talking to when developing Villagio theme (meant for multiple properties) told us they that don’t just sell the property, but the experience. A clear list of amenities for individual rooms as well as for the entire rental property (a categorized list of amenities in Hotel Booking plugin will help you quick up the process). Things to do and see – consider all the characteristics of your area, tell your stories and evoke curiosity to have guests attention right away. 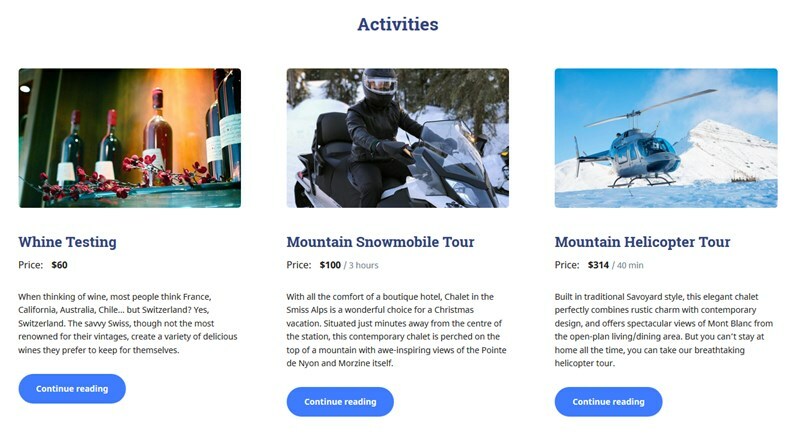 In AlpenHouse, you can give advice regarding the different leisure pursuits nearby via custom post type “Activities”, so they will be displayed separately from standard blog posts. Here, you can also feature the services you provide in your lodging establishment. Moreover, you can set the price and duration of each service. You may also display them in a different number of columns. A lot of space for images (a crucial win-win feature for a vacation rental WordPress theme) – for both individual rooms and the property itself. Eye-catching images more often result in a booking! 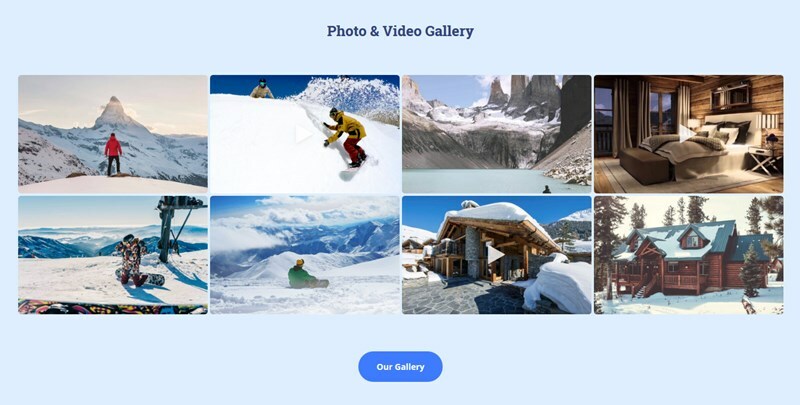 Video presentation (a video gallery) – upload videos easily with just a link. You can display both images and videos in one gallery. Each image or video can be previewed in full size. An interactive Hotspot feature to engage your prospective tenants to learn more about your lodging in a non-trivial way. You can full it in with your content right on the frontend with Elementor. It can be the vacation rental facilities, floor plans or anything where details are of the essence. Awesome WooCommerce shop layouts that can come in handy if you plan to sell products or services. WooCommerce will provide the best shopping experience for your guests. 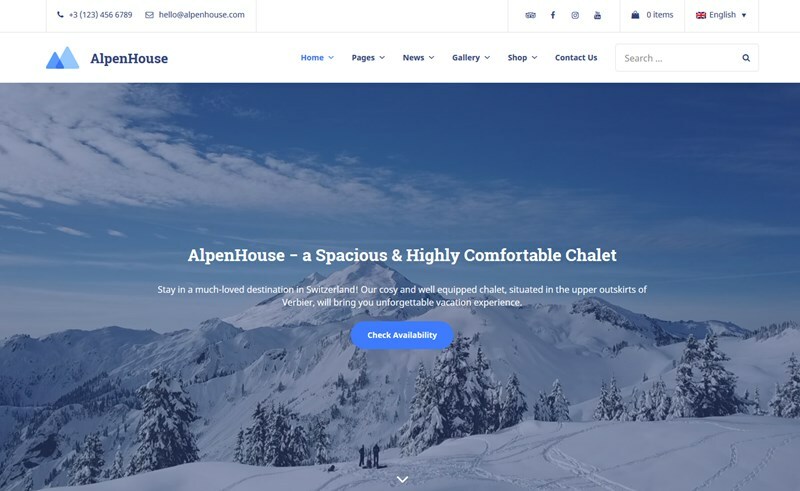 Of course, the booking WordPress theme for hotels and chalets is mobile-friendly to make the booking experience for mobile users as smooth as for the desktop users. 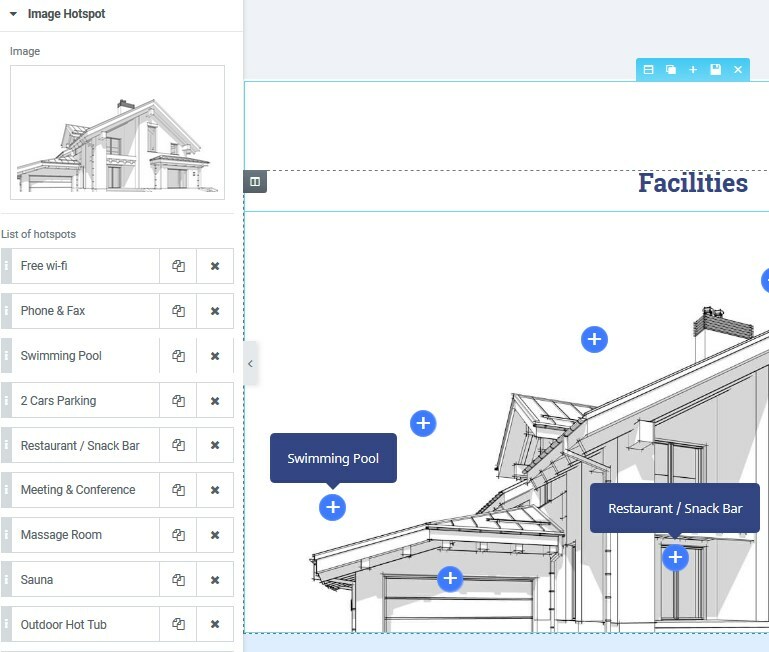 A professional user interface is a crucial element of a vacation rental website. Premium rentals often invest into it! We also invested a lot of time and resources into creating a streamlined user experience. Because, well, this is one of the signs of your online expertise as well! Uncluttered layouts – easily accessible “search availability” forms and “book buttons” across the theme. Capture guest attention and convert them using customizable call-to-action sections. To avoid drop-offs on the payment pages, we’ve made it look (and function!) secure with the integrated world-popular payment gateways. 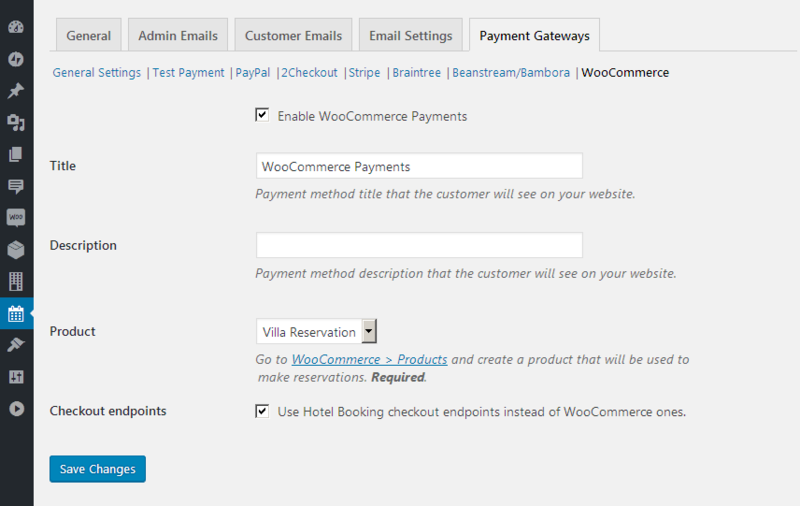 Also, if you need to implement any local payment methods apart from the built-in PayPal, 2Checkout, Stripe, Braintree or Beanstream/Bambora, you can get a WooCommerce Payments addon. A great “About us” page to reinforce the human connection and build even more trust with travelers. An easy way to find a phone number – you can place it in both footer and header areas of the theme. You won’t argue that this is a crucial feature for those guests who need a personal touch and book only over the phone. 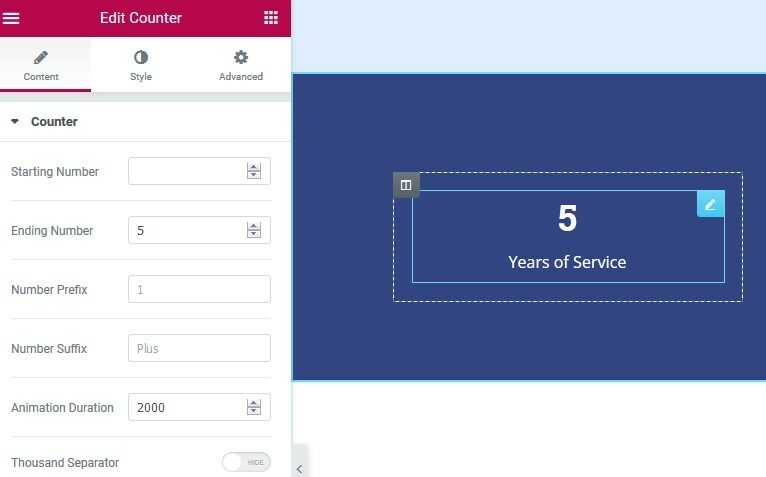 Stats about your expertise and services – add more with a stylish counters (made with Elementor). 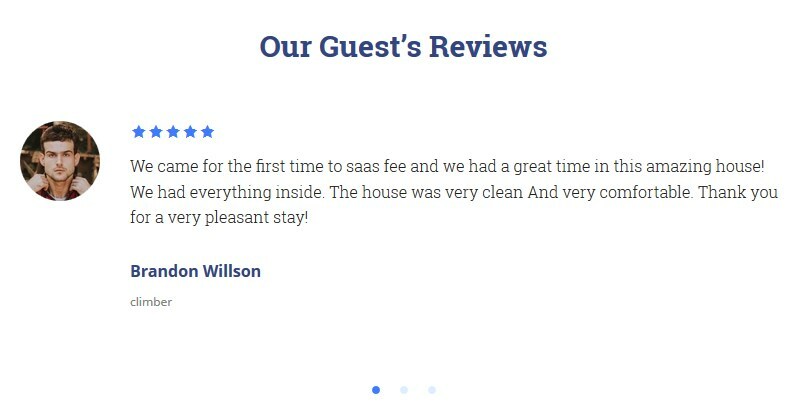 A must-have feature for any vacation rental website, social proof, is displayed with a help of guest reviews (provided by AlpenHouse theme engine plugin). Different blog layouts, which are essential for those whose rentals are a bit off the beaten path (regular blogging will improve your SEO rankings). You can blog using traditional layouts with/without a sidebar or stylish Masonry grid layouts. Change it easily in the WordPress Customizer. Intelligent use of color and contrast – a very aesthetic, modern design to give your site a professional look and feel. Perfectly organized content modules that you can easily update with Elementor WYSIWYG editor. How can you customize this theme? 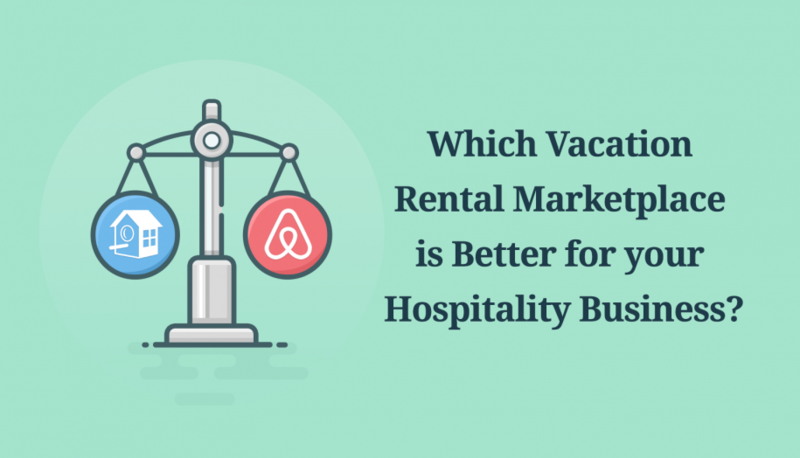 It comes bundled with a no-brainer toolset for the vacation rental staff! All other important modules like the “search availability form”, “booking form” and other related functionality is also configured via Hotel Booking shortcodes. For those who consider “shortcode” a scary word, MotoPress guys have created a dedicated Hotel Booking + Elementor free addon. 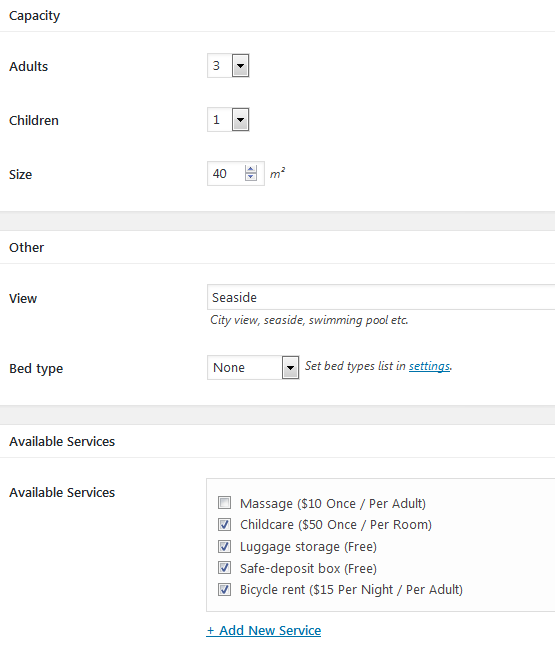 It lets you add and edit all rentals and Hotel Booking associated widgets easily on the frontend via a handy dashboard. If you start working with the theme using sample data, this useful extension will be installed automatically. AlpenHouse comes with lots of Elementor pre-made modules, which you can easily use on any page. Access them via the Elementor library. Design and marketing essentials I’ve just revised are undoubtedly very important to build a vacation rental website and position yourself as a local expert. But would it all make sense if you were unable to set up the booking system to serve your needs? Online search availability form that automatically controls the number of available rentals. Unlimited number of rentals featured in a beautiful way – can be used for either a single or multiple rentals (not suitable for agencies that rent out multiple accommodations each bookable by the room). Flexible pricing system – you can create seasons, rates and different pricing points based on the length of stay and a number of guests. Great booking rules – block certain accommodations for a needed period of time, set min and max stay-in period for different accommodations, etc. Sell extras like services and packages. Multiple accommodations booking by one guest. iCal file format support to help you automatically sync bookings with external OTAs (make sure it supports iCal). For example, if you are an Airbnb host, you can continue receiving bookings from both channels and avoid double bookings. “Taxes and fees” settings to impose accommodation taxes, service taxes and fee taxes on guests. Personalized discount coupons as well as automatic discounts applied for a longer stay. Confirmation, cancellation and other bookings notifications. Booking confirmation by email or phone (or handled online upon a payment). Use PayPal, 2Checkout, Stripe, Braintree, and Beanstream/Bambora payment methods for online bookings for free. Customizable guest detail and an ability to add bookings from the backend. Translated into 14 languages! The plugin is officially compatible with WPML, so you can translate it to your language as well. All these cool things are built right into the base plugin! The only paid extension available now is WooCommerce Payments. It helps you integrate almost any payment gateway to accept direct bookings (if free built-in gateways are not an option). Experience the plugin tools through action: check out a free backend trial. Hotel Booking plugin is of course the main powerhouse of the theme that makes it function in alignment with your vacation rental business, but there are also several other helpful plugins! AlpenHouse is bundled with a custom theme engine plugin that brings into play such content modules as Activities, Testimonials and Portfolio. The Maps Builder plugin is also there to help you display your location on the map. One-click demo data import plugin is a huge helper for starting working with the theme. Contact Form 7 plugin, which you can use for creating a basic contact form plugin for general inquiries (or replace it with your own plugin if you need a more complex thing). 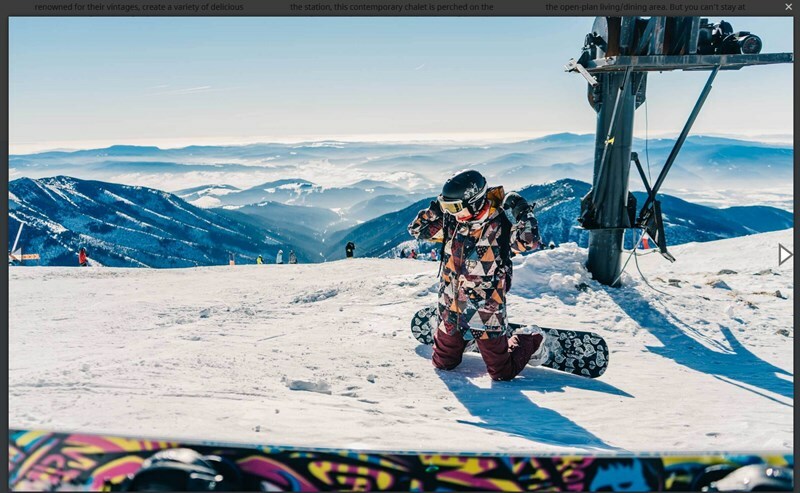 MotoPress Hotspot addon to create awesome hotspots for your images (optional, of course). 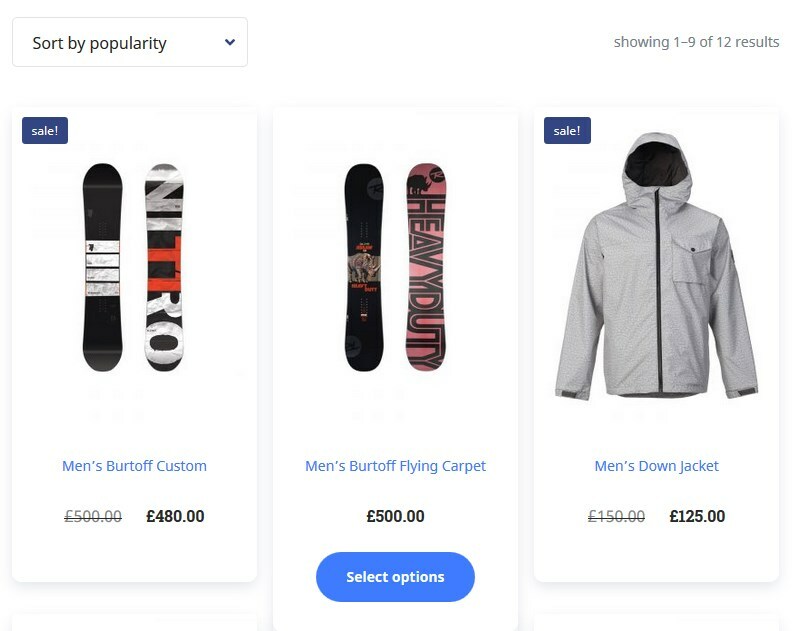 Free WooCommerce plugin for your shop. Free Elementor plugin and the custom Hotel Booking+Elementor addon to work with shortcodes visually. You may selectively use the plugins you think you can benefit from. They are all free in the theme! 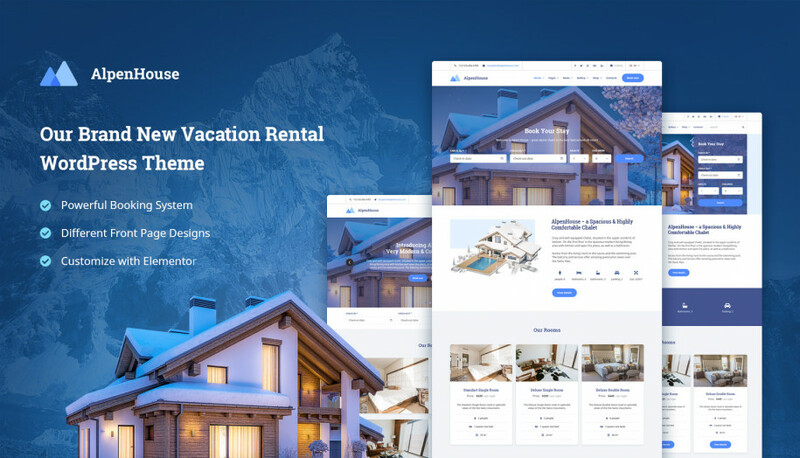 AlpenHouse vacation rental WordPress theme is much more than a mere vacation rental design and a booking submissions via email. It’s a one-stop solution to build your customer and brand loyalty with an independent vacation rental website with a powerful property reservation system. It’s a cost-effective and beautiful solution to create a website of your own. And of course, all MotoPress Club Members can download this theme for free and use it without limit on any number of websites! Such a brilliant theme, thank you! I think it will be the best fit for my vacation rental.